Last few tickets available for Critical Skills for Leadership workshop! Have you been looked over for a Leadership position? 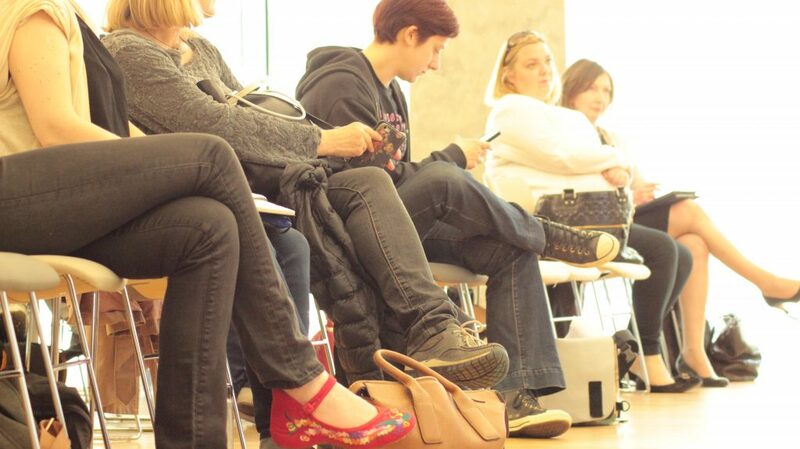 In this set of workshops Girl Geek Scotland will tell you what you need to know, and what you may not want to hear. Please pre-register for the event as there are limited spaces and fire regulations mean that only people who register on Eventbrite can be admitted. Over half of female graduates in the digital technology sector come from non-tech backgrounds such as creative arts, business studies and natural/ social sciences. (Tackling The Technology Gender Gap Together). 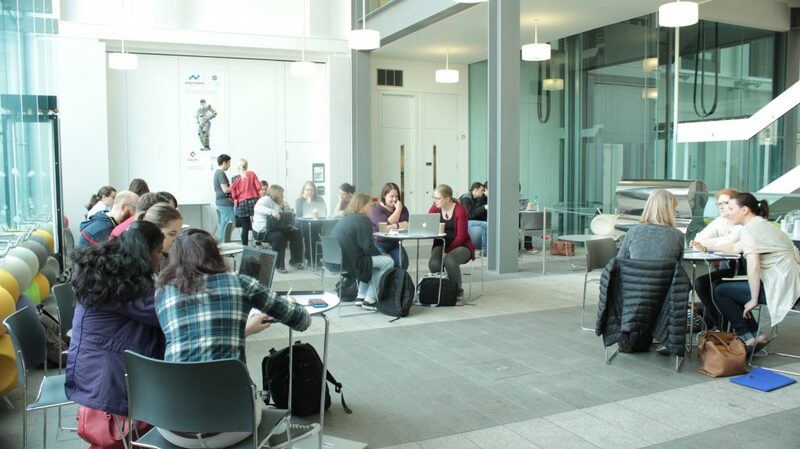 This event uses a range of case studies from industry, showcasing initiatives designed to help you make that sideways move and develop the skills you need for a digital technology career. Whether you plan on professional training, going back to work, or enrolling on a graduate scheme our workshops can help you identify, plan for, and fill your skills gap to make that move. Please come along to meet likeminded people and engage in lively discussion and action planning! This event will provide valuable insights to those of us that have experienced ‘the glass ceiling’ effect in our workplace as well as to employers who would like to maximize the potential of their employees. We have a fantastic range of speakers and workshops planned to tell you more about the initiatives that are operating across a number of companies and how as individuals we can empower ourselves to challenge this issue within our own work environment. For security please ensure you register for access to the building. An introduction to becoming a digital technology role model or mentor for school age girls. We are repeating the webinar four times to ensure everybody who wishes to take part gets a chance to join in at a time that is convenient. This is an online event lasting approximately 40 minutes. Whether you’re a school leaver on a training course, a recent graduate, or early in your tech career, please volunteer to become a role model or mentor for school age girls! By becoming a role model, you will be making an important contribution to the future of the digital technology sector and helping improve the economic prosperity of Scotland. This training webinar will get you started, show you how to use the available resources, and help you know what to expect, so you can go into schools confident you are fully prepared. You will learn how to talk to teenagers about digital technology and gender discrimination and why both are important. You will learn how to create engaging presentations and interactive learning experiences while developing your communication skills and enhancing your professional capabilities and relationships. how to become a role model or mentor. All the webinars will cover the same material but places are limited so please select a time that is suitable for you. These webinars will use Google Hangouts to enable the widest possible audience. It’s available online and for both iOS and Android mobile phones. The link to the Google Hangouts will be shared with ticket holders the week before the webinar takes place. Please also fill in our survey. This will help us understand what we can do to support and motivate you in your role. We have 3 announcements that will follow in the next few weeks. So please look out for details that will follow before the end of the year. 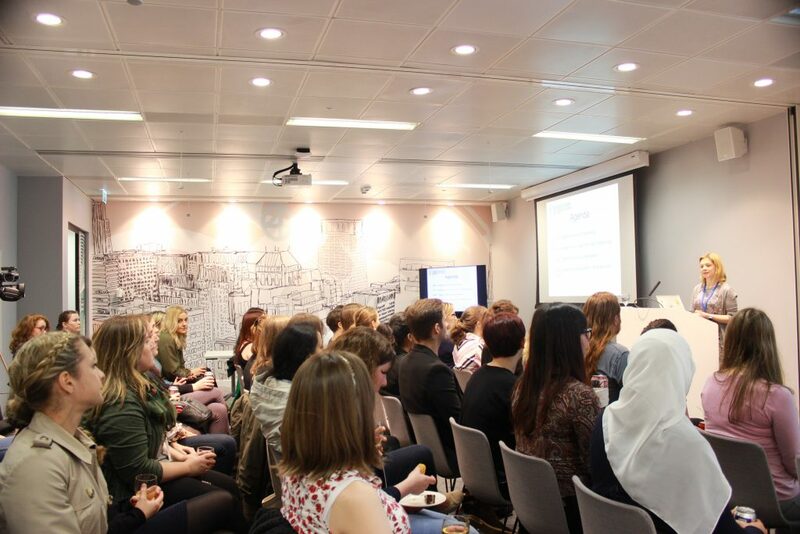 Girl Geek Scotland has gone through massive growth this year. After being dormant for a while we relaunched in February, aiming to rebuild our community. The truth is we were unprepared for demand. Each event we have held was sold out to max capacity, and our last event had a waiting list that was almost as long as the delegate list. If you can support us by becoming a Mentoring Relationship Manager please email us at jayne@girlgeekscotland.com. We are keen to get more mentors to sign-up and for support in helping us match mentors and mentees. 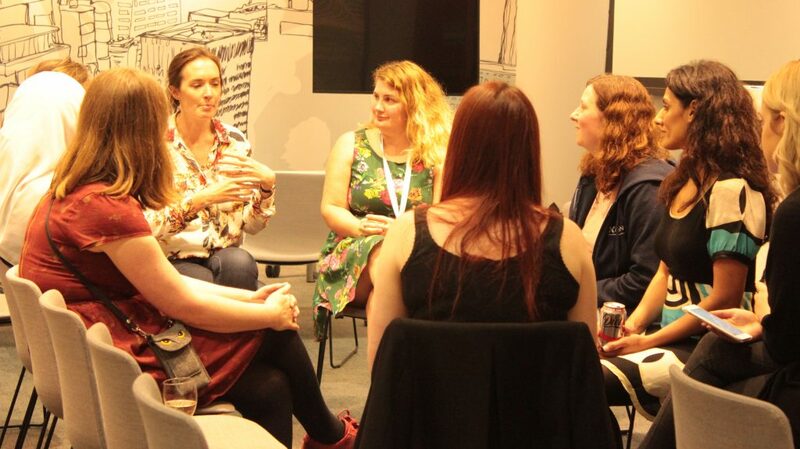 If your organisation can help us find more mentors please email us at lauren@girlgeekscotland.com. We knew (we had listened!) that you wanted a Mentoring Programme. We expected a small group of around 30 and by the close of the second event we had over 100 people signed up. What this means is that we have struggled with the workload of matching people with mentors. I want you to know that we are still working on it and we expect to find mentors for everyone by the close of the year. To meet this demand and to progress our vision for the year ahead, we have been focusing on growing our team. We now have 12 volunteers! This will help us to speed up the matching process for our Mentoring Programme, while still curating the world class panel events that we have become known for. Please remember that most of us work full time and squeeze Girl Geek Scotland volunteering into coffee breaks and after hours effort. So although we may not get back to you immediately, please know that we are working hard behind the scenes to create events and a service, that will help you in your career. A huge thank you to our team of volunteers for giving their time to work with us, and welcome to our new recruits! Things are heating up as we prepare for next year. We have one more event planned and will advertise for the volunteers to fill the roles above. So please look out for emails over the next few weeks in the run up to Christmas.